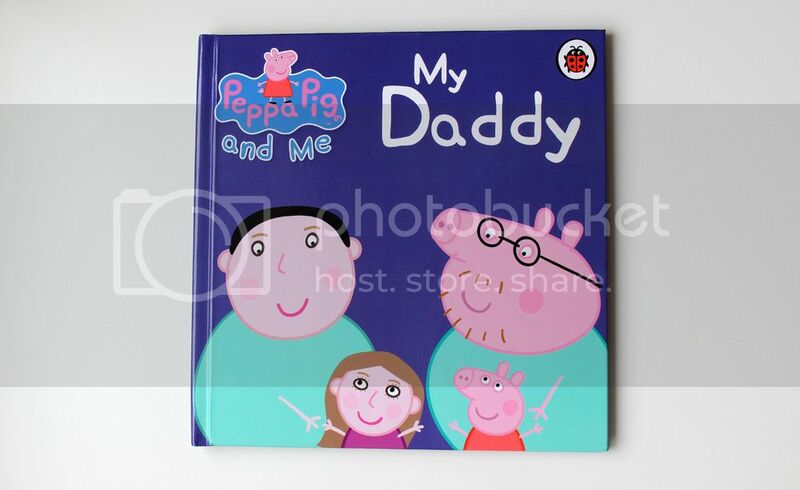 Now I know what you're thinking... What on earth am I doing reviewing these children's books? Well I honestly think these are the most amazing things that I'm going to give to my nieces EVER. 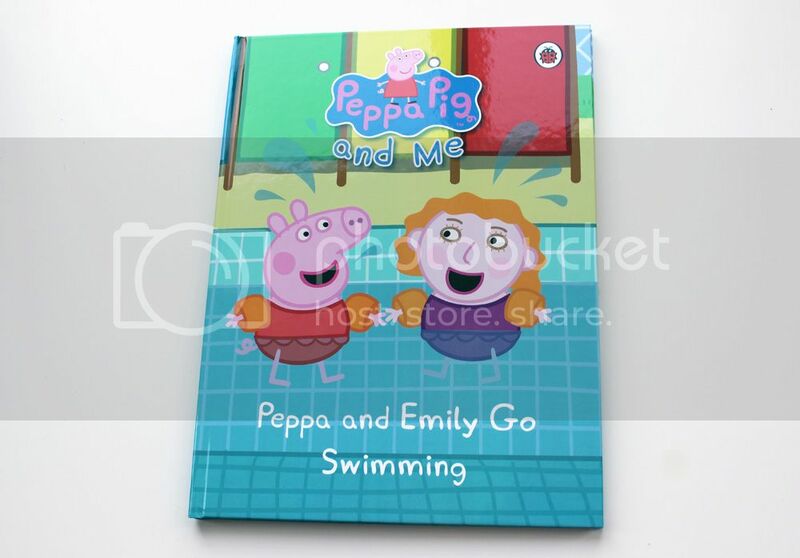 I bought the 'Peppa and Emily Go Swimming' book for my niece's birthday, and Penwizard kindly gifted me the My Daddy book for my niece Lotte, especially since it's coming up to Father's Day. 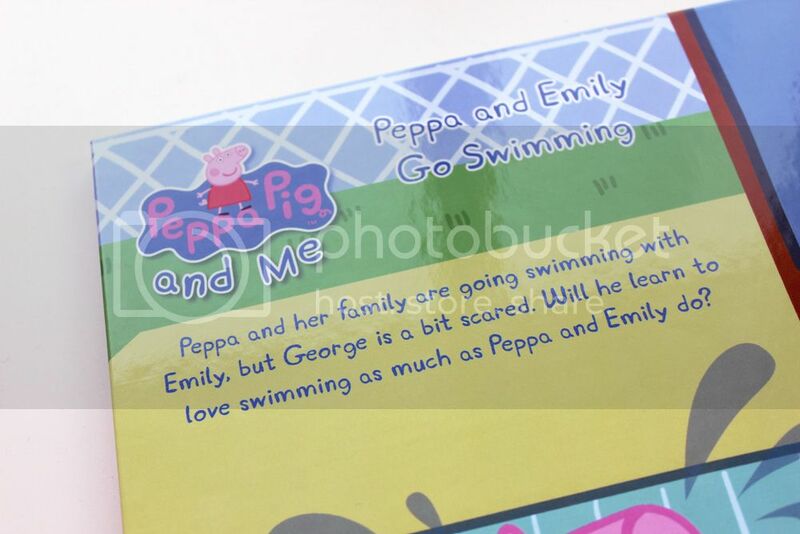 The stories are so cute, and you can include a little personalised message at the beginning of the book too so it becomes a keepsake. 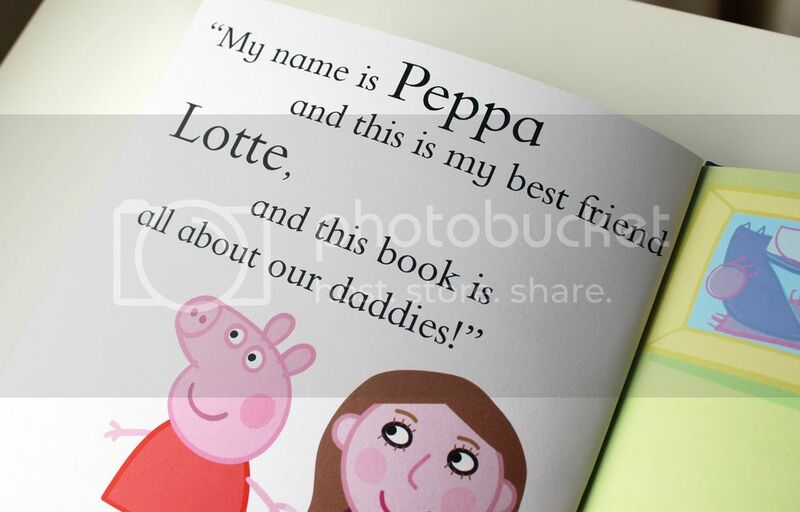 I got very excited about these books, as I still own a small personalised Christmas book which I received when I was little (granted, it's from Germany and is a lot more meaningful, but still). I hope my nieces keep these books safe and sound through the years and even pass them down generations. 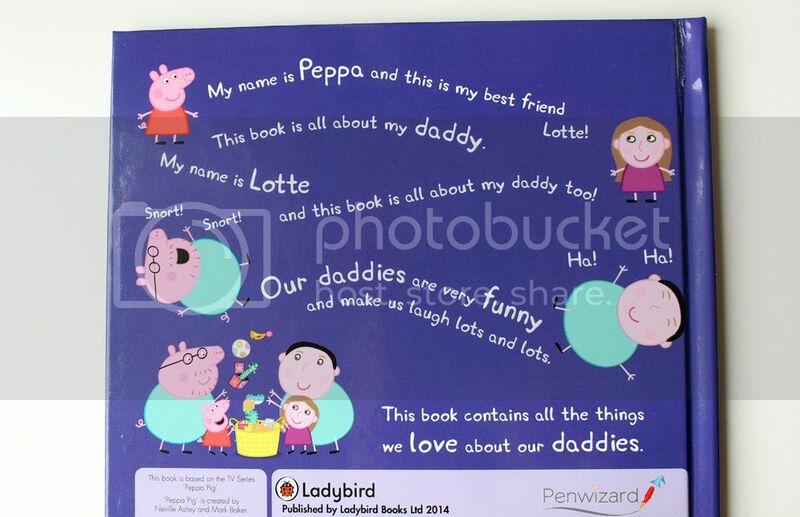 It's such a lovely idea which kids will absolutely love! 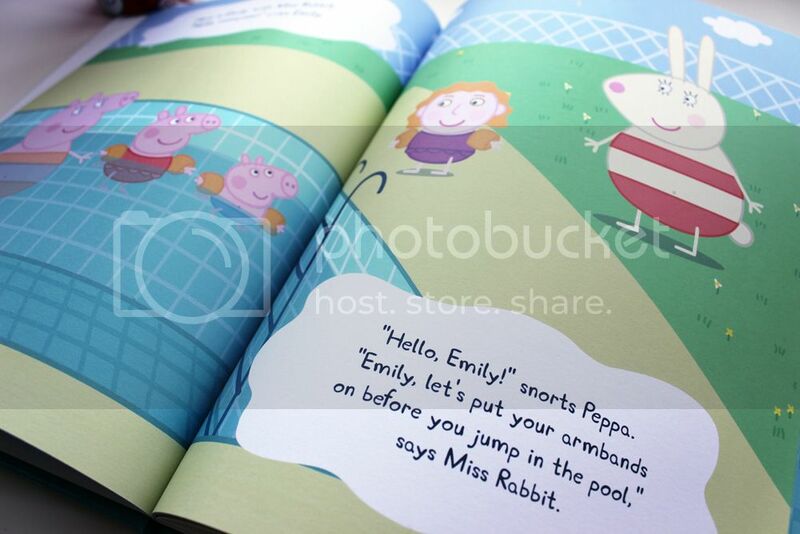 What do you think of personalised kid's books?